This is your chance to make some new friends and share a cup of coffee as you share your concerns, your joys, and talk about current events. What WOULD Jesus do? What should WE be doing? Check out all this fun stuff! Join other college students and young adults ages 18-30. This is a weekly Intergenerational Experience for 3rd graders through age 25 (young adults). We meet every Wednesday during the school year from 6:00 pm until 8:00 pm. The night starts with dinner, followed by Bible study, worship arts, and some time to play. 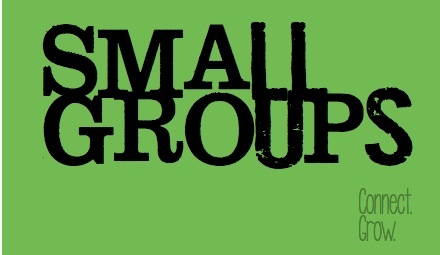 Get involved with a small group that is just right for you!